This is a selection of hymns about repentance. Most of the hymns are free-use, meaning that they can be used, sometimes in limited circumstances, without any concerns about copyright. However a selection of hymns that may still be copyright are also included. This list deliberately focuses on the human side: turning again, expressing sorrow, seeking to be reconciled. 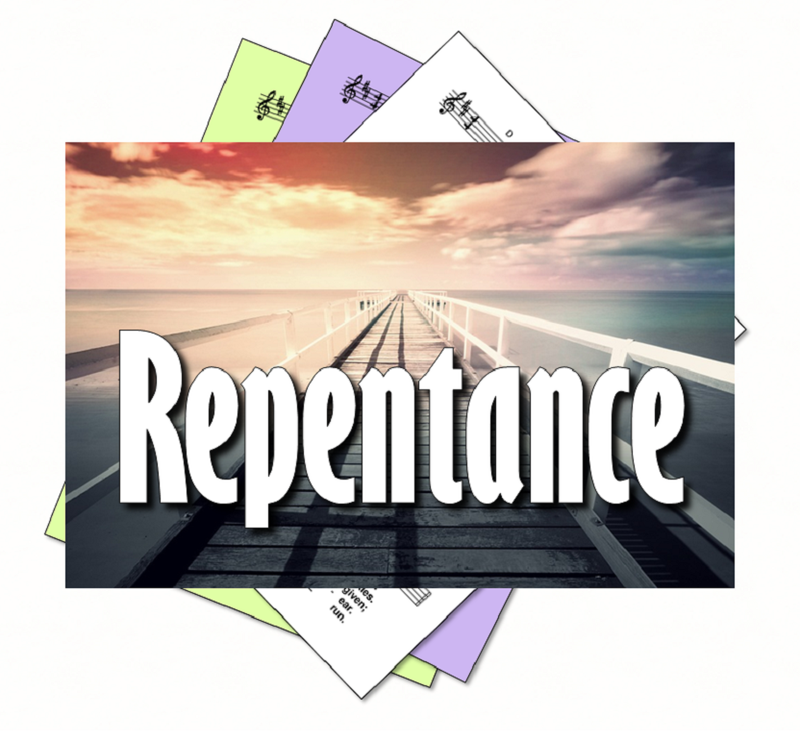 A separate list of hymns about forgiveness will be published shortly. 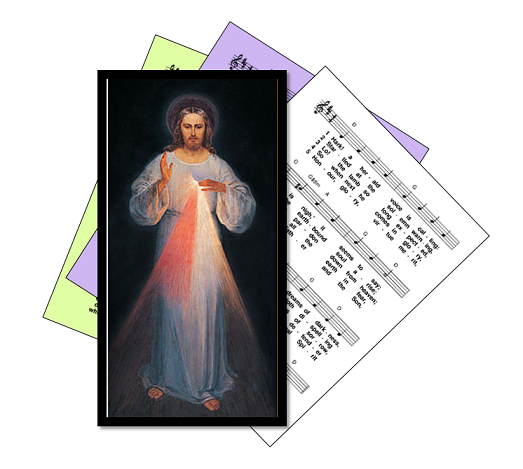 In practise, hymns from both lists are likely to be used at some liturgies, but two lists are presented because sometimes the distinction needs to be made. Some hymns may be on both lists, if they address both topics.